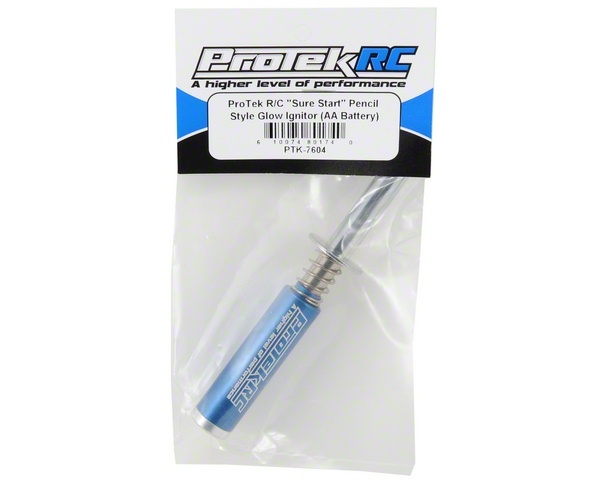 This is the ProTek R/C "Sure Start" Pencil Style Glow Ignitor. The Sure Start pencil ignitor is a high quality glow ignitor that uses a AA size alkaline or rechargeable battery. 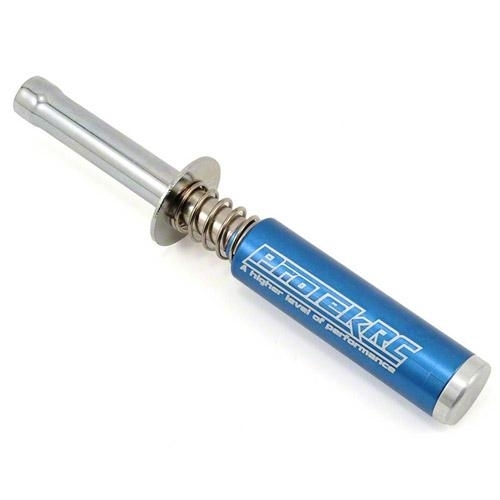 This ignitor is great for surface and aircraft applications, due to its compact size and 2.25" reach. 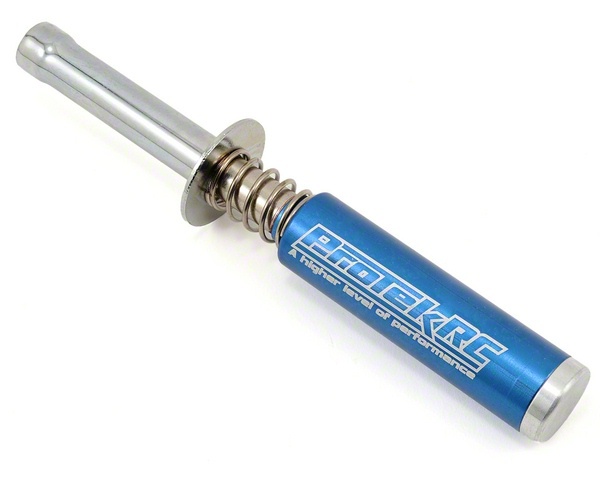 The blue anodized aluminum handle is easy to spot in your pit bag, and when properly maintained will withstand years of use.